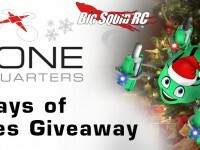 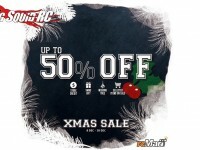 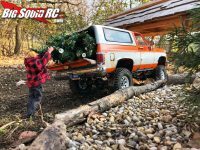 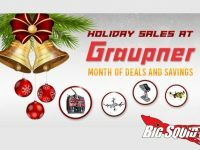 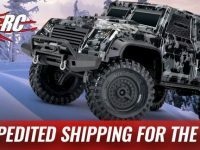 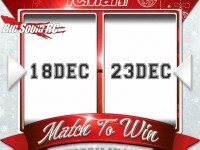 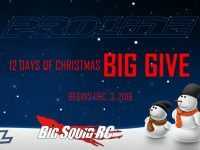 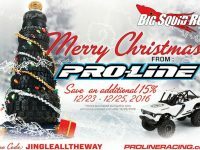 Christmas « Big Squid RC – RC Car and Truck News, Reviews, Videos, and More! 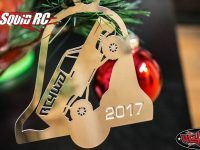 You are browsing the "Christmas" tag archive. 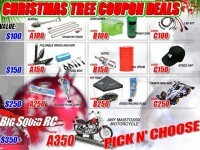 The folks over at AsiaTees Hobbies are running a special Christmas Tree Coupon promotion right now. 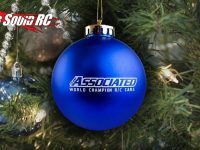 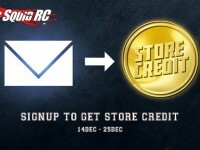 With qualifying orders, this allows you to pick a special free gift. 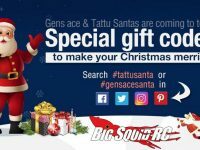 There are 4 different tiers for gifts and you can get all the details at This Link over on AsiaTee’s website. 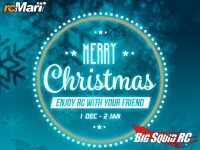 Click Here to read more AsiaTees news on BigSquidRC.